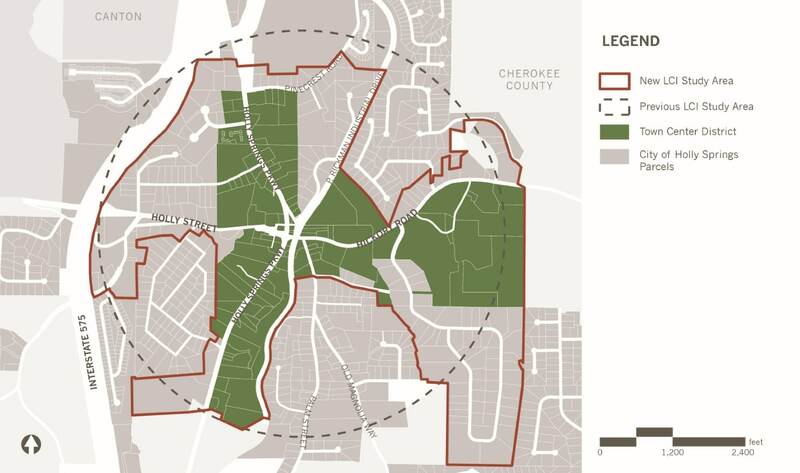 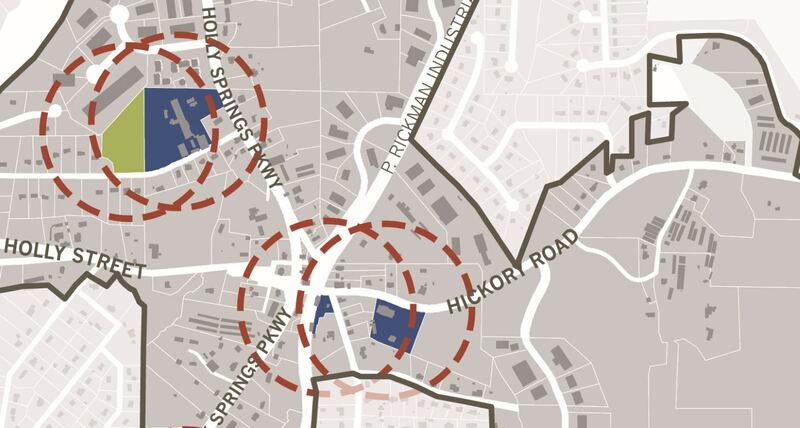 10-Year LCI Update that refined the City of Holly Springs’ town center plans. 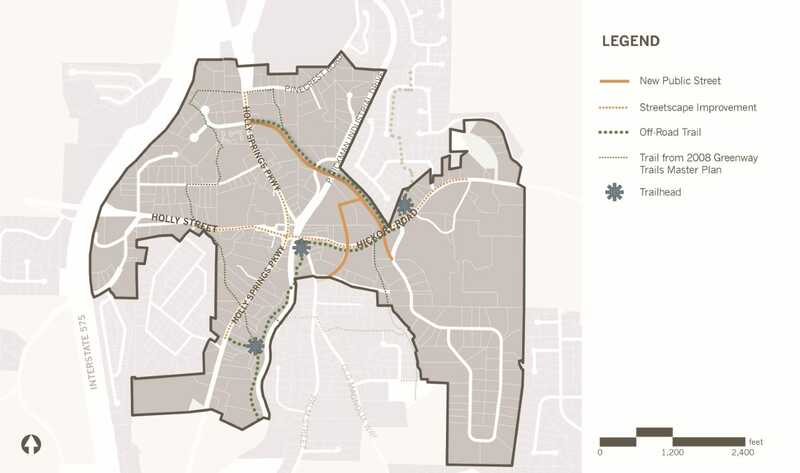 The plan made recommendations focused on increasing quality of design within the town center and in surrounding areas, guiding future development. 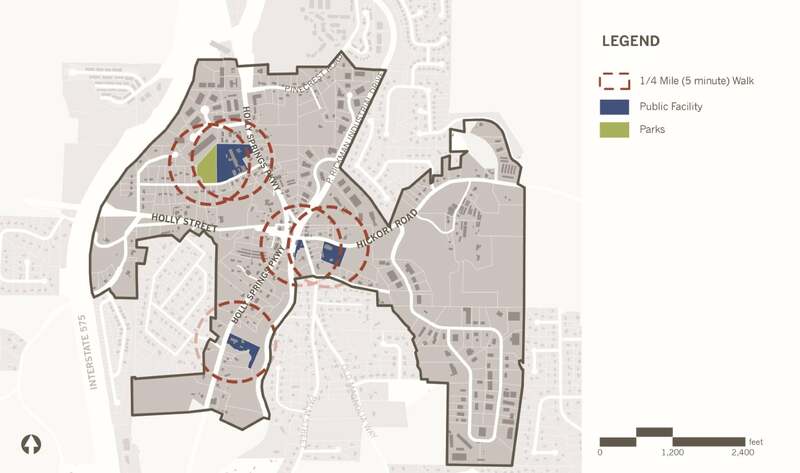 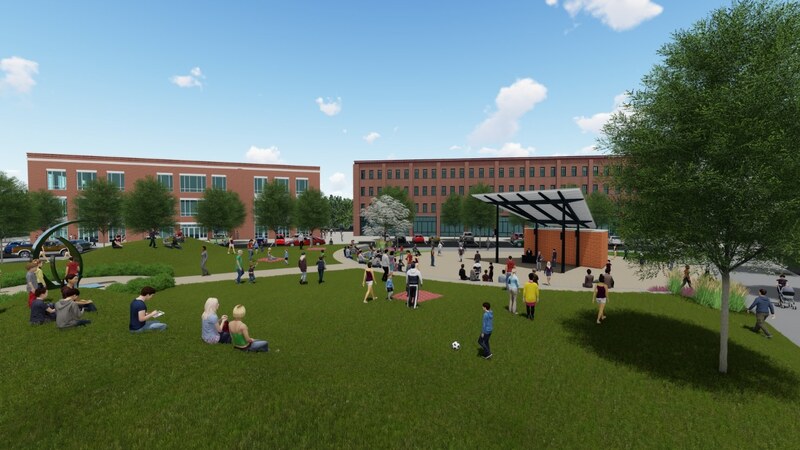 Leverages around $26 million of city, state, federal, and private dollars to realize the City of Holly Springs’ vision of a Town Center. 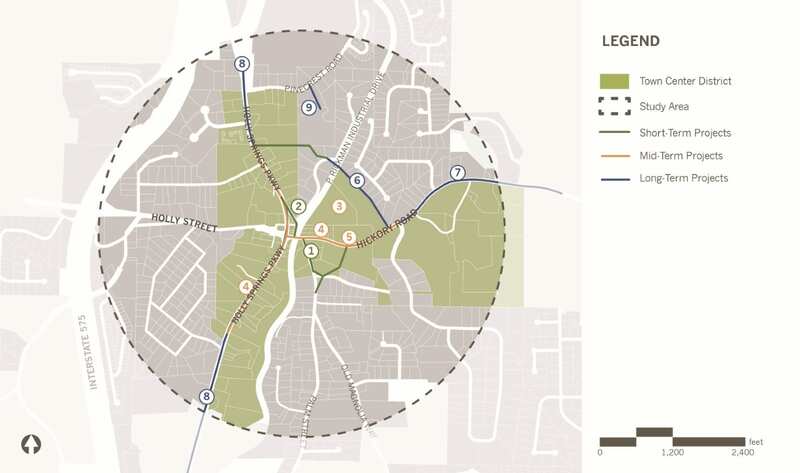 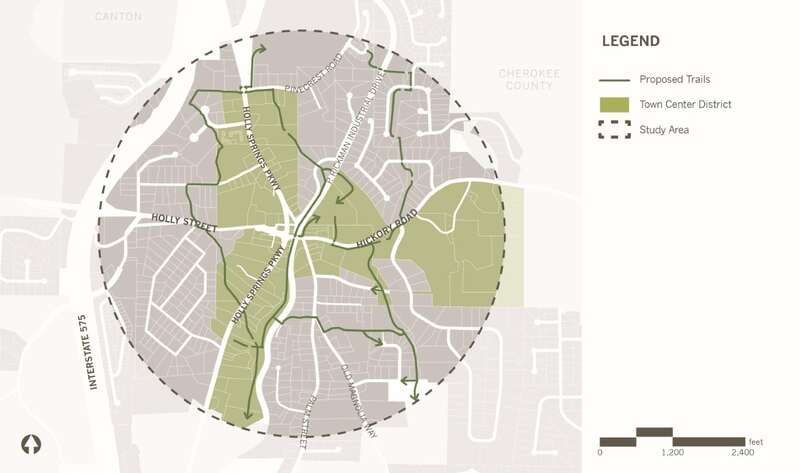 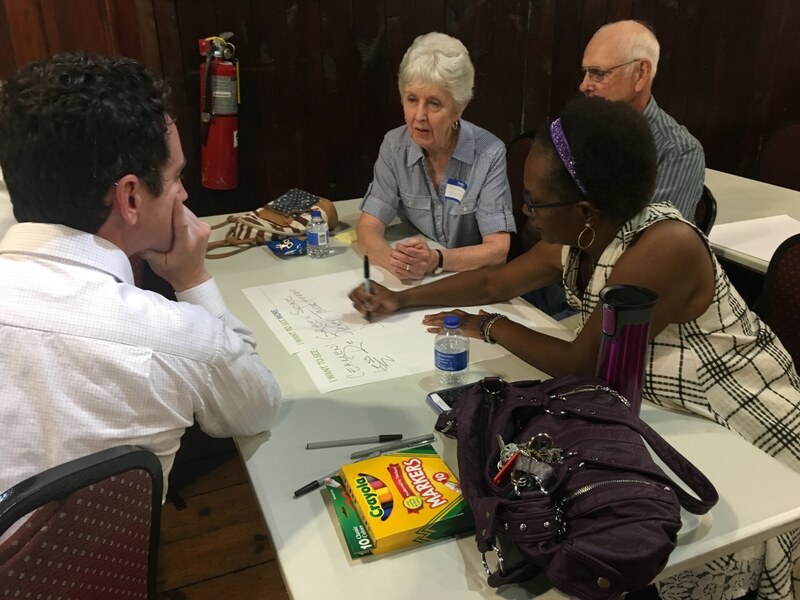 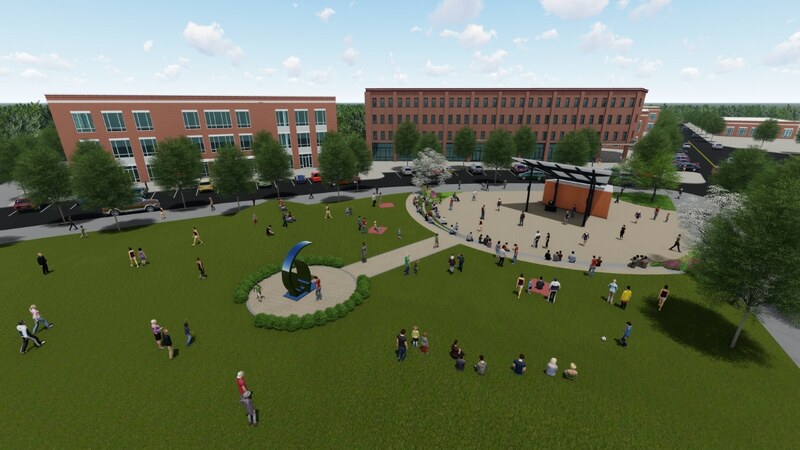 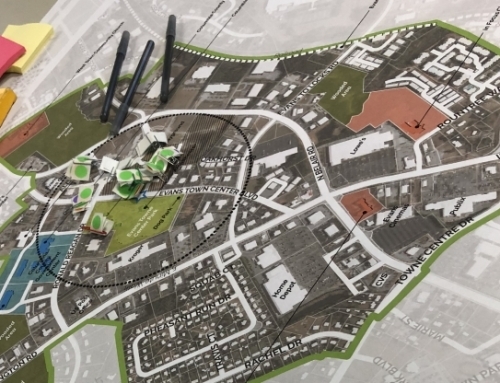 With an intensive community input process, which included outreach at the City’s annual Autumn Fest, a Visioning Workshop, an involved Core Team, and direct collaboration with the master developer hired by the City, the 10-year update to the original LCI plan solidifies the City’s vision for the town center.